I often get sessions to mix with clipped tracks that makes it difficult to get a great sounding mix due to distortion and lack of headroom. Before I even start mixing I reduce the levels of the individual tracks 12 to 15db so the master buss is not clipping. 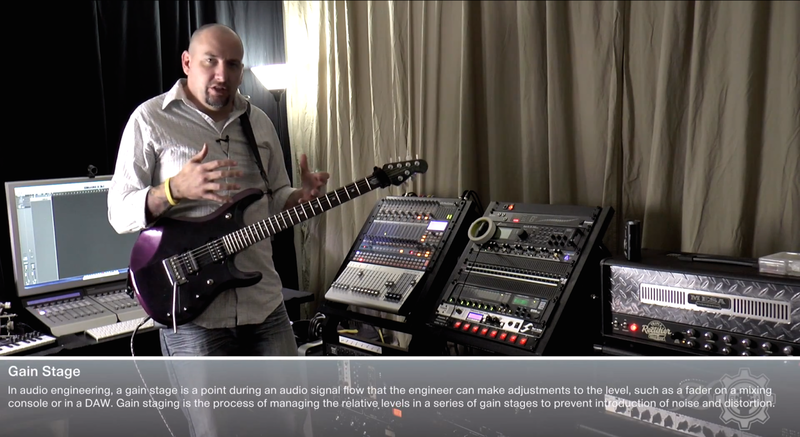 Here is a short video by The Gear Addicts showing how to quickly set up good levels and do proper gain staging for recording your guitar. This method can be used with any DAW and a similar method can be used when working with virtual instruments. 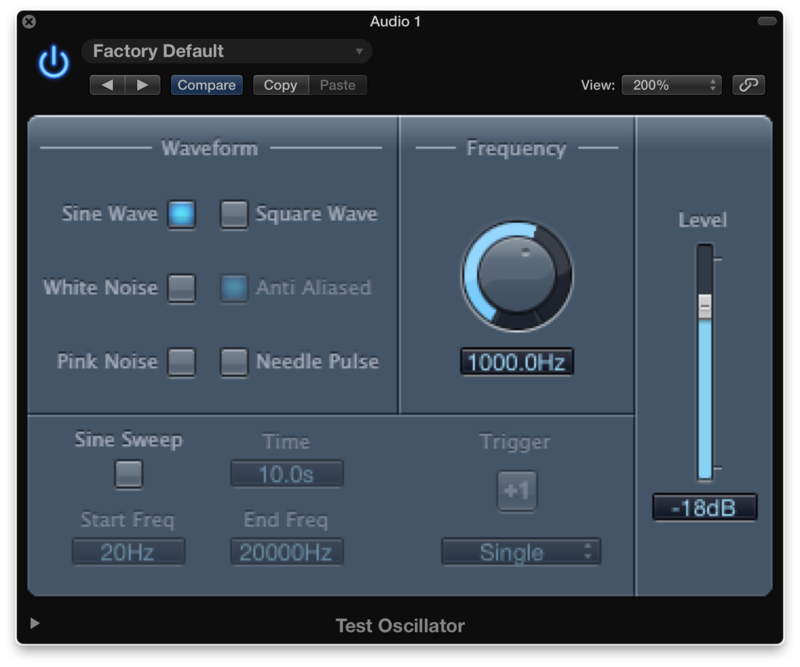 Most DAWs have a test tone plugin. Have fun recording but remember to keep an eye on your levels. Nothing worse than having the perfect vocal/instrument take ruined by clipping and distortion.